Thanks to Piedmont Community College for allowing the use of their libguide as the foundation for this libguide. This guide is provided for informational purposes only. VCCS librarians are unable to dispense legal advice. 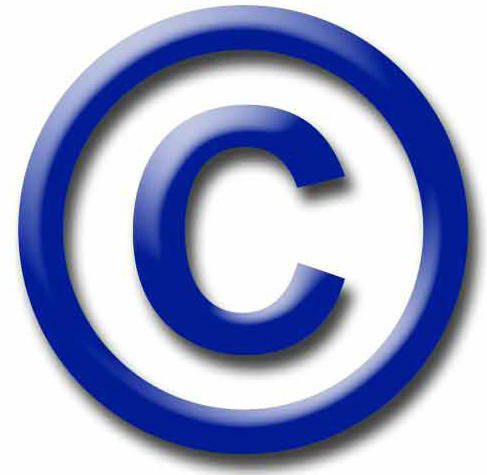 Copyright law, as defined in Title 17 of the United States Code, protects "original works of authorship fixed in a tangible medium of expression" for a limited period. Copyright protection includes, for instance, the legal right to publish, sell, display, and reproduce literary, artistic or musical work, and applies both to traditional works (books, records, etc.) and to digital media (electronic journals, web sites, etc.). determine that the work is in the public domain or if it licensed under the Creative Commons.